If you need proof of attendance for professional development hours in your school district, please print out this Certificate of Completion BEFORE you come and bring it with you to EdcampMagic. At the conclusion of the day, find one of the organizers to get it signed before you leave. Do you need to bring an electronic device? That is completely up to you! If you have a device, you will be able to view the session schedule and room assignments on our website and each session will have a Google Doc available for crowd-sourced note taking. We also want to make sure you are aware that there will be some items in our Makerspace that use electronic devices. For a more enhanced experience in the Makerspace, bring a charged device with you. When you arrive: Windermere Preparatory School is undergoing some upgrades, so we want to make sure you know where to go when you arrive. Please note the road map and marked parking location. Once you have parked, please follow the signs to the gym. The gym will be the main gathering place for EdcampMagic. When you arrive at the gym, please check in. We have some prizes and offers that will only be emailed to participants who checked in at EdcampMagic. 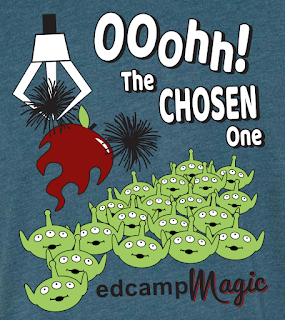 If you ordered an EdcampMagic t-shirt, pick it up at the t-shirt table. If you are new to Edcamps (and many of you are), make sure you check out the “Newbie” table where veteran edcampers will be available to answer your questions. Food options available: Thanks to our sponsors, Puppet Pals, Windermere Preparatory School, itslearning, and Bulb Digital Portfolios, we are able to provide the following food options free of charge to participants. Breakfast will include donuts, fruit, coffee, and juice. Grab something when you arrive and make some new friends while you wait for the fun to start. Lunch will include Papa John’s pizza, salad, and drinks. After Session 2 has wrapped up, return to the gym and continue the conversations over lunch. If you are on a special diet, please plan accordingly. We are not able to provide different options for dietary restrictions, but we would be happy to refrigerate your lunch, if you need to bring other food to accommodate your diet. Please help us thank these sponsors for supporting your day of learning by tweeting a thank you to @polishedplay, @WPS_Lakers, @itslearning and @bulbapp! Check out the other EdcampMagic 2018 Sponsors. 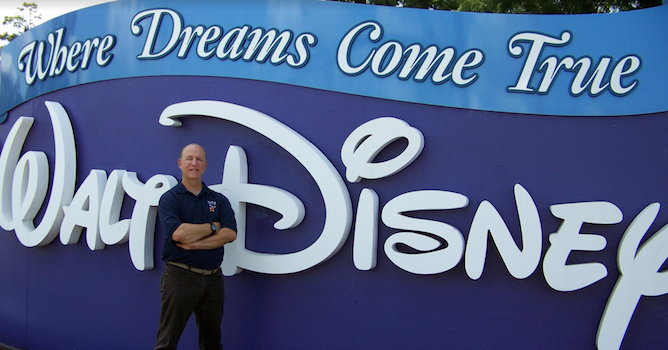 Did you know that EdcampMagic is organized by a group of educators who volunteer their time to make this day of learning happen? There are a lot of moving parts to EdcampMagic and unfortunately, our fairy godmother will be on vacation. We could really use your help! We still need around 15 volunteers to help out for an hour or two at different times of the day on June 9th. 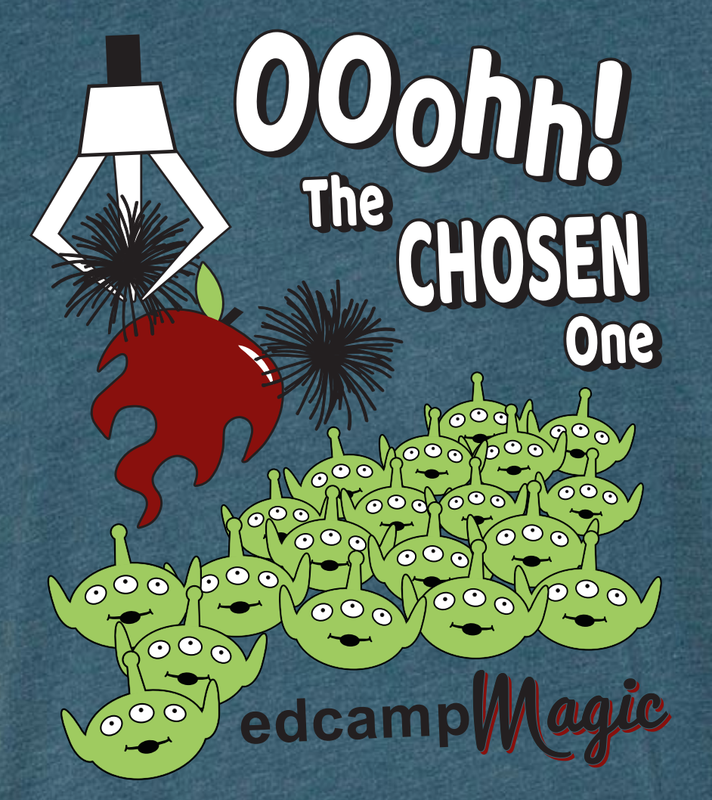 If you are interested in helping out, please fill out our EdcampMagic VoluntEAR Form as soon as possible. If you are signed up as a VoluntEAR, please check in at the VoluntEAR table when you arrive.